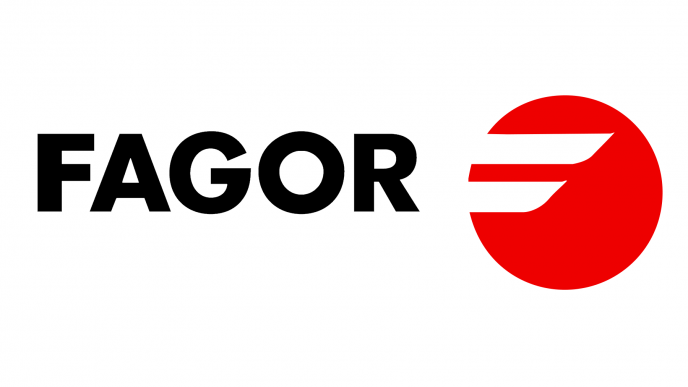 Founded in 1956, Fagor Electrodomésticos is owned by the Mondragon Corporation. They are the number one induction worktop producer in the European Market. Fagor is also the leading appliance manufacturer in both Spain and France, the fifth largest appliance manufacturer in Europe, and a worldwide leader in manufacturing components for household appliances. Incredibly, the company is present in 100 countries and employs more than 12,000 people! The brand become synonymous with high-quality pressure cookers in 1992. They are also positioned as a top induction hob brand. Sold at major retailers nationwide, Fagor was a major contributing factor for the returning rise of pressure cooker sales in the US. In addition to pressure cookers, they offer a line of speciality cookware for the chef with high standards. It was in 2005 that Fagor finally established its appliance division in the US. Now, Fagor appliances are on the cutting edge of efficient, Eco-friendly technology. Every day they strive to improve their products so that they can bring you only the best. Here are just a few of the products on offer. As far as cookware, Fagor is well known for the way they perfected their pressure cookers. In fact, they have several product lines dedicated to pressure cookers alone! There’s the Rapid Express, Splended, Duo, Elite, Cayenne, Futuro, and finally, the Chef line. While each line of pressure cookers has their own, unique features, all of them are top of the line when it comes to efficiency and reliability. A pressure cooker can reduce cooking time by as much as 70%, making them a great investment for the chef who loves to cook, but is short on time. Fagor also has a large assortment of high quality home appliances. It is their desire to meet your every need. That’s why they sell a wide range of hobs, dishwashers, hoods, ovens, ranges, refrigerators, wine coolers, and even small appliances like juicers. Like the pressure cookers, every appliance is refined to perfection to ensure that you get the only the very best for your home. Fagor has one more thing going for it too. It’s their customer service that really pushes them over the top. That’s right, in addition to their amazing products, the company have outstanding customer service. If you have questions, heed help with anything, or run into any problems, Fagor’s customer support team will help you every step of the way. They won’t stop until you are completely satisfied. What else can be said about Fagor? They are a truly one of a kind company. Next time you’re ready to buy new appliances or cookware, think of Fagor. From their cookware and appliances to their customer service, you will never be disappointed.